Welcome to Crystal Clear Window Cleaning in Wimbledon, London. 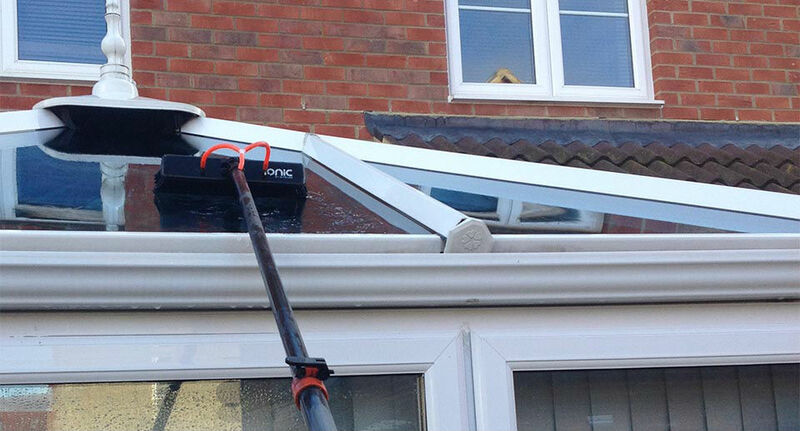 As well as offering crystal clear window cleaning we also provide cleaning for conservatories, driveways, gutters, solar panels, cladding and decking. 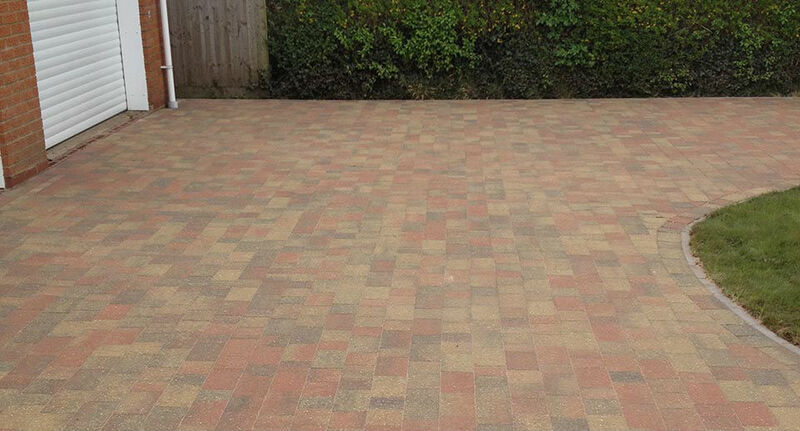 If you are looking for a local, reliable exterior cleaning company then Crystal Clear can help. We have a large number of residential and commercial customers who we have been cleaning for over the years and have built up a reputation for being a reliable cleaning company in the London area. We can easily be reached over the phone on either 07526 747 350 or 02086 859 049, or by filling out our online contact form. Crystal Clear are window cleaning specialists, catering to the needs of residential, retail and commercial clients in Wimbledon, Kingston, Richmond London and the surrounding areas. Crystal Clear Window Cleaning started in 2007 and has worked exceptionally hard to establish and maintain an excellent reputation. 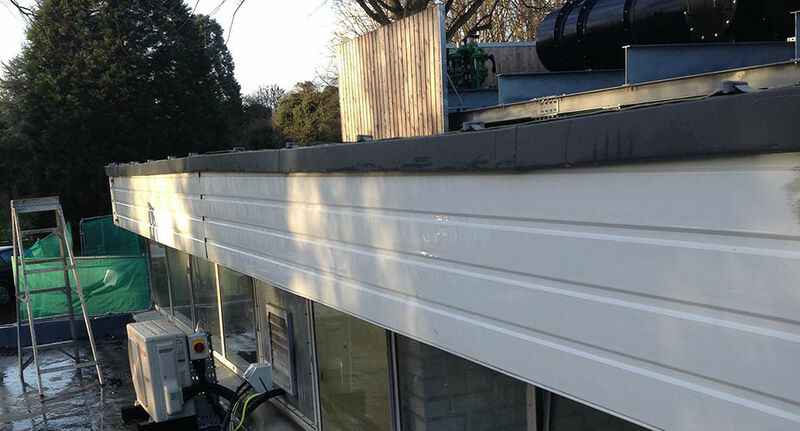 We complete our work to exceptional standards and regard all of our customers with the utmost appreciation. Crystal Clear implements the Reach and Wash system. 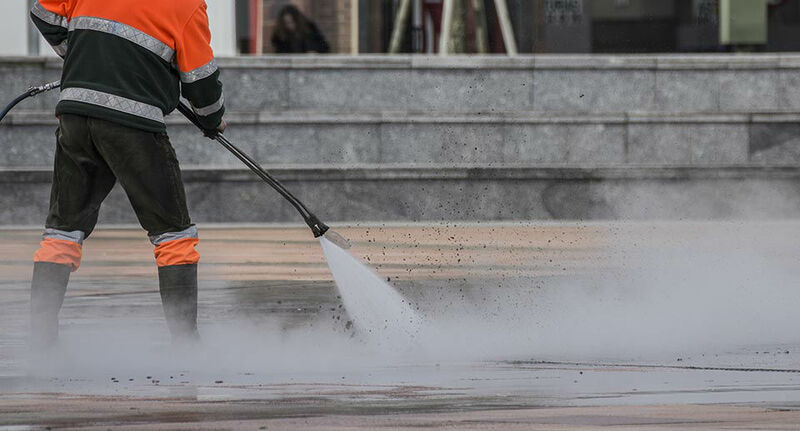 We are expertly trained in the usage of this equipment and are able to clean up to 65ft as well as being able to clean difficult and hard to reach areas. Crystal Clear Window Cleaning are fully insured and will provide insurance documentation upon client request. Prior to any work being carried out each task is thoroughly reviewed in compliance with current health and safety legislation. Simply get in touch today to arrange a quick quote for your window cleaning needs. Superb work carried out by Crystal Clear. They came out to clean our driveway and the patio in our back garden. I can't believe how well they both came up. I was actually thinking of having the driveway replaced but am so glad i contacted this company beforehand. A top job and very friendly staff. I can't thank you enough and will certainly be recommending you to anyone i know who needs a similar service. I’ve had a really great experience from the get go and they were very polite and accommodating. 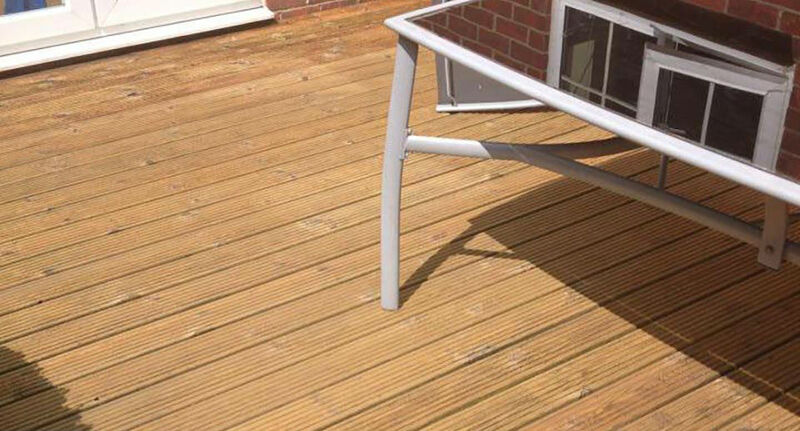 All round excellent service, fantastic results. This company regularly clean our windows and we have used them for years. I always recommend them to my friends and family members as they do such a great job on our windows. We would never use another window cleaning company. Keep up the good work guys and thank you for all the hard work you put in. Thanks for a great job on the windows again, i would highly recommend your services to anyone. The Water Fed Pole System has completely changed how window cleaners clean residential and commercial windows in the UK within the window cleaning industry. By using pure water technology, we are now able to clean your windows to an extremely high standard by brushing off the dirt and grime with a soft bristled brush whilst at the same time rinsing away the dirt using pure water. Windows are left wet after the clean using this method and is quite normal. After they have dried, you will notice that your windows are spotlessly clean due to all the minerals and impurities having been removed from the water during the purification process. The traditional method of window cleaning, whilst also providing a good clean, does take a lot longer than cleaning windows using the water fed pole method. Cleaning your windows using water fed pole allows us to clean your windows without as much disruption to you and to a higher standard of cleaning as well as affording you greater privacy through your upper windows. 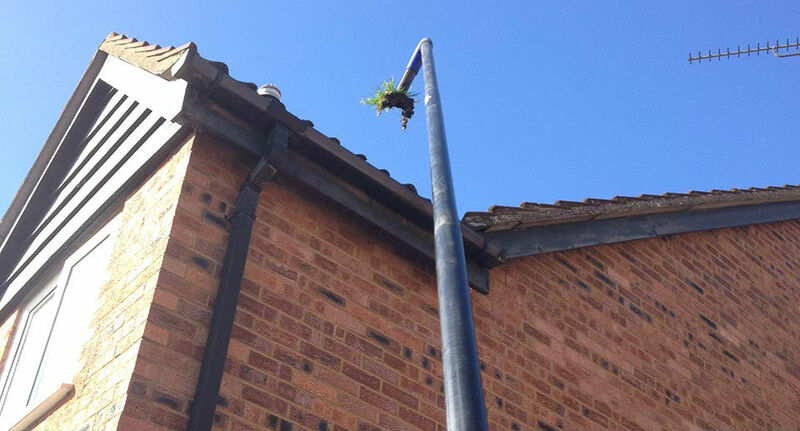 Using the water fed pole method has removed the requirement for the use of heavy ladders leaning against your property and offers fantastic safety benefits as well as eliminating any potential damage from ladder use to your property including the windows, cladding and brick work. Our eco-friendly water fed pole method of window cleaning uses no chemicals or detergents and consists of a 5-stage water treatment system using carbon fibre, carbon composite poles to clean using 100% pure water to windows and facades. Our water treatment process uses a reverse osmosis and a de-mineralising resin to provide 100% pure water. 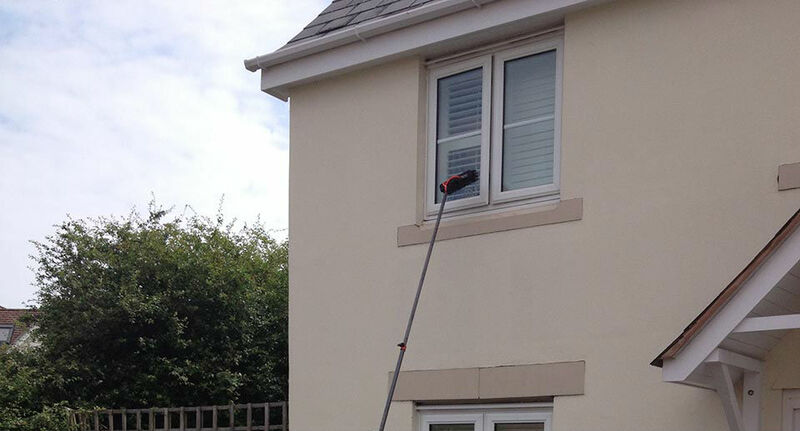 By using the water fed pole, pure water method we are able to ensure that your windows are not just perfectly clean, they are also left completely sterilised after cleaning. Traditional window cleaning can quite often leave a sticky soap residue behind after cleaning. This attracts dirt and grime as well as other organic matter back to your windows after they have been cleaned. 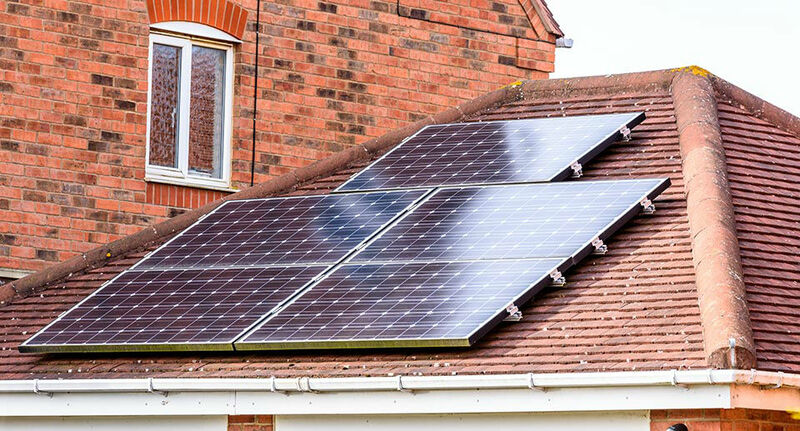 Whilst our window cleaning method of using the water fed pole technology means that they stay cleaner for longer and therefore your windows are not in need of any less than a 6-weekly clean. Any sticky, soapy residue that may have been left on your windows or frames by a previous window cleaner is likely to be more difficult to remove but, in many cases the first clean by us will still end up giving you completely flawless windows. Crystal Clear are window cleaning specialists, catering to the needs of residential, retail and commercial clients in Wimbledon, London and the surrounding areas.